This piece is part of a series of al Shabaab leadership profiles. Aweys is from the Galgudud region, and is a member of the Ayr, a sub-clan of the Habar Gedir, which in turn is a sub-clan of the Hawiye clan. In the 1990s, he led the military wing of the al Qaeda-linked al Ittihad al Islamiya (the Islamic Union, also known as AIAI). In 1993, al Qaeda operatives allegedly approached Aweys and offered full operational and financial support to AIAI if he would direct attacks against American targets. He reportedly balked at the offer, arguing that “the time is not right to start conducting jihad.” AIAI collapsed in the early 2000s, and the Islamic Courts Union (ICU) replaced it as the principal Somali Islamist group, rising to power in 2006. 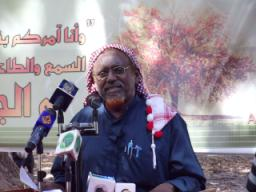 Aweys served as the spiritual leader within the ICU as the head of the Shura Council, the group’s clerical body. He fled to Asmara, Eritrea when Ethiopian troops drove the ICU out of Mogadishu in January 2007. Aweys subsequently founded the Alliance for the Re-liberation of Somalia (ARS) with Sheikh Sharif Sheikh Ahmed, but their relationship soured when Ahmed began negotiating a peace deal with Ethiopia in Djibouti. Aweys’s faction of the ARS rejected the Djibouti peace accord in June 2008, and he said he would refuse any negotiations outright “until [Somalia] is liberated from [Ethiopian troops].” He returned to Somalia on April 23, 2009 as the leader of the nascent insurgent Islamist group, Hizb al Islam. 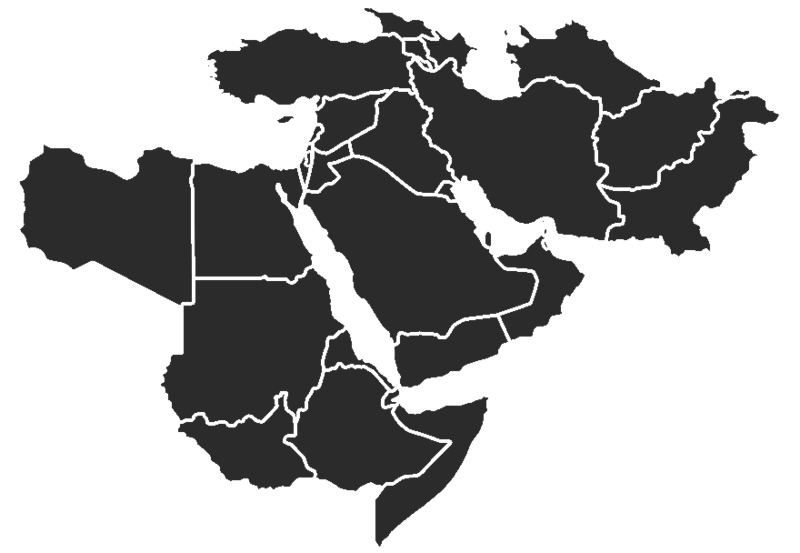 Hizb al Islam suffered a number of military setbacks and defections after the failure of its joint Mogadishu offensive with al Shabaab in May 2009. In July 2010, Aweys began a sustained campaign pressing for unity with al Shabaab, which he had done on and off since June 2009. Aweys vocally supported al Shabaab’s 2010 Ramadan offensive. On September 2, 2010, he said, “The fighting cannot stop and no political breakthrough can be reached while foreign enemies stay in our homeland. We can think about dialogue and reconciliation when the foreigners withdraw.” Aweys held a press conference with several al Shabaab leaders on December 23, 2010 to formally announce a merger between the two groups. Aweys has stated support for a shari’a-based state in Somalia, and refuses to recognize the current government because foreign powers support it. His relationship with international aid groups has been inconsistent, varying between distrust and open hostility. He has also publicly supported suicide bombings and the desecration of Sufi tombs and shrines. Before Osama bin Laden’s death on May 1, 2011, Aweys pledged allegiance to him on several occasions and invited him and his al Qaeda militants to join the Islamist jihad in Somalia. Differences between Aweys and Godane emerged publicly in early 2012, following al Qaeda’s recognition of al Shabaab. (For more, see the profile of Godane.) Aweys rejected Godane’s interpretation of jihad in Somalia as limited to those forces led by Godane, and believed in limiting civilian casualties. By September 2012, these differences became irreparable and Hizb al Islam announced a split from al Shabaab on September 24. Disagreements between the two men persisted and in April 2013, Aweys, along with other senior al Shabaab leaders Mukhtar Robow and Ibrahim al Afghani, issued a fatwa against Godane’s attempt to kill foreign fighters, including American fighter Omar Hammami. On June 20 the situation turned violent and Aweys was forced to flee Barawe, Lower Shabelle region after al Shabaab infighting erupted. Aweys turned himself in to the Himan and Heb administration in central Somalia on June 26. Aweys defected to the Somali government shortly after with promises of immunity, but is currently still being held in prison in Mogadishu. The Somali government has not released any statements saying what they plan to do with the former al Shabaab leader. Jared Sorhaindo updated this profile on August 3, 2012. “Shabaab and Hizb al-Islam in Somalia Unite,” SITE Intel Group, December 23, 2010. Available on SITE. “Officials in Shabaab Faction Give Fatwa Against Targeting Hammami,” SITE Intel Group, April 30, 2013. Available at SITE.